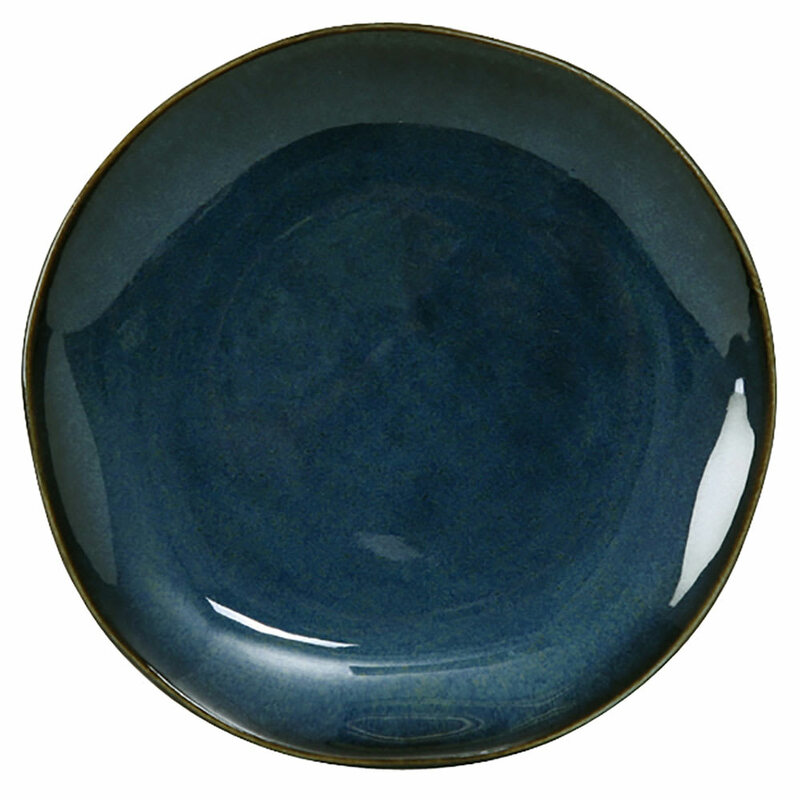 The Tuxton GAN-002 round ceramic plate comes in a Night Sky color. This fully vitrified piece is lead-free, so staff members and customers are safe handing the dish. Heating and warming foods in the microwave and oven is possible with this Tuxton GAN-002 round ceramic plate, and it is dishwasher safe to simplify cleaning.